When the #iPhone6 was released in 2014 it was the very first of its model that had a bigger display. While the iPhone 5S only had a 4 inch display this model now comes with a 4.7 inch screen. Since the phone got bigger, this allowed #Apple to include a larger capacity battery on the device. 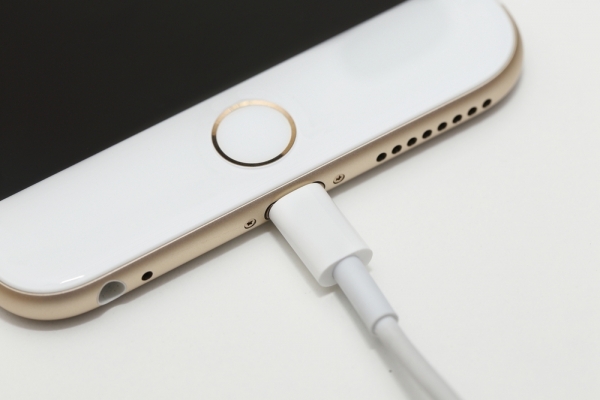 Speaking of the battery this is what we will be discussing today as one of our readers have sent us an issue regarding the iPhone 6 that is charging slowly. We will take a look at this issue and provide the best possible troubleshooting steps below. Problem: I have a 5-month iPhone 6. Then recently i just observed that it is charging slowly than before. Before it just take 2 and a half hour to fully charged it but it became 4-5 hrs. And now, it is just weird for me that my iPhone is not charging while it is plugged and my phone says its charging but it’s not. I tried to used other authentic iPhone 4s adapter, but still its not working. I’m thinking about the lightning cable but the cord is totally fine. And i already cleaned my lightning port. But still, its not working. Its getting worse. 🙁 Please help me. Thank you so much in advance! Solution: There are various troubleshooting steps that you can do to fix this issue and it looks like you have already performed most of them. When the iPhone 6 or any iPhone model for that matter charges slowly the first thing that you should consider that’s causing this problem is the lightning cord. Although it may look fine there may be some damaged strands of wire inside it. This usually happens when the cord is constantly bent or coiled. Try using a different lightning cord first then check if the issue still occurs. You should also try to use a different charger when charging your phone. If you have an iPad then use the iPad charger. If the issue persists then maybe the battery is already faulty. If this is the case then you need to bring the phone to an authorized service center and have the battery replaced.